Lane Ladewig is the construction manager for Pearson. Lane also has a very extensive background in all types of construction and manages the larger projects in which Pearson is involved. Lane has served many roles with Pearson over the years including commercial sales and estimating, commercial supervision, as well as commercial project management. 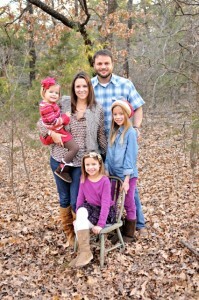 Lane and his wife have 3 daughters and spend most of their time outside of work raising these beautiful girls. Lane enjoys all outdoor activities, kid’s sports and coaching his kids, hunting, wood working, and training his bird dog. 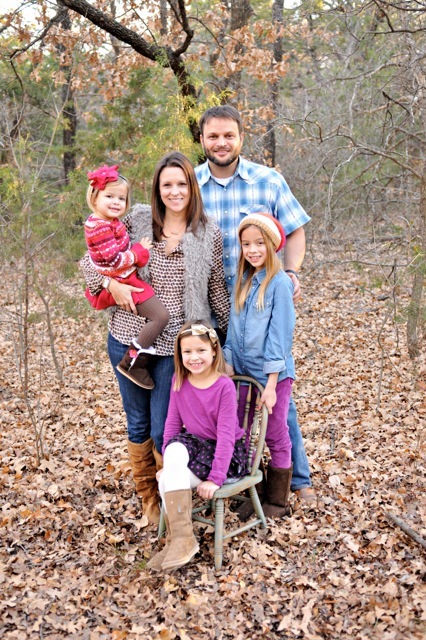 Lane and his wife are actively involved in their church small group.